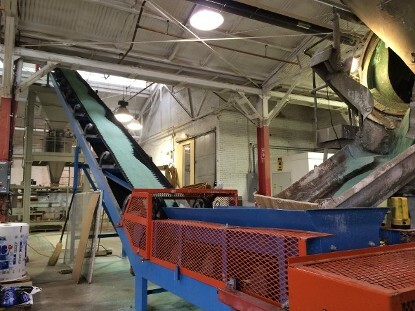 Specialty Conveyors for Packaging and Recycling - If you need it, we'll build it. Moving Salt from level to 25 degree incline. Conveyor Systems Designed and Built to your specifications! No order is too big or too small. Let us help you design your system today! We build Complete Frac Sand Systems. From rail or truck dump to truck loadout, we can meet your needs. Call or e-mail today sales@minmine.com for a free quote. 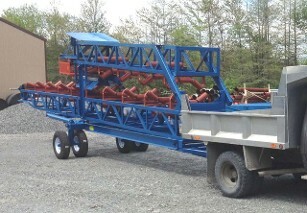 Portable Radial Stacking Conveyor - Frac Sand. We can build dual axle for sidways travel. 60 x 100 Truss Transfer Conveyor with Catwalk, Covers, Emergency Pull Stop and Scale. NEW CONVEYORS AND STACKERS - Last year this shop produced over 600 systems for use in mining and aggregate. 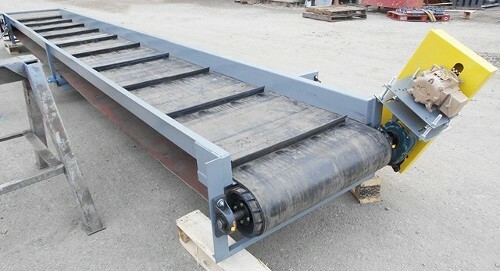 36" Cleated Belt Recycling Conveyor. Plastic Bottle Lifting Conveyor. AUGERS, from 9" x 15' to 24" x 53'. Over 15 augers in stock. NEW and USED Truss Frame in Stock. 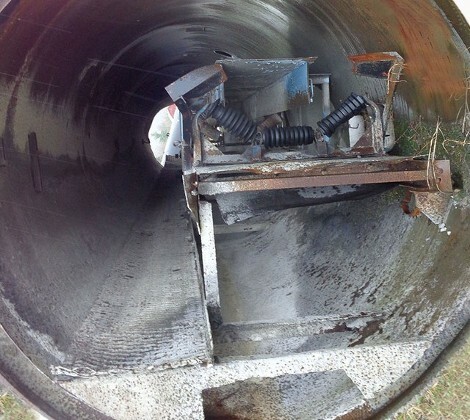 HEAVY DUTY FEEDER CONVEYOR. If you give us the size, material, incline and tons per hour required, we'll build it for you today! 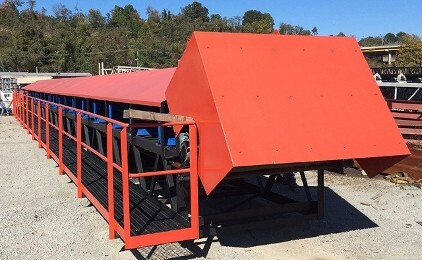 Somerset, PA 15501 ROAD TOWABLE RADIAL STACKING CONVEYORS - In Stock Now and Ready to Ship!